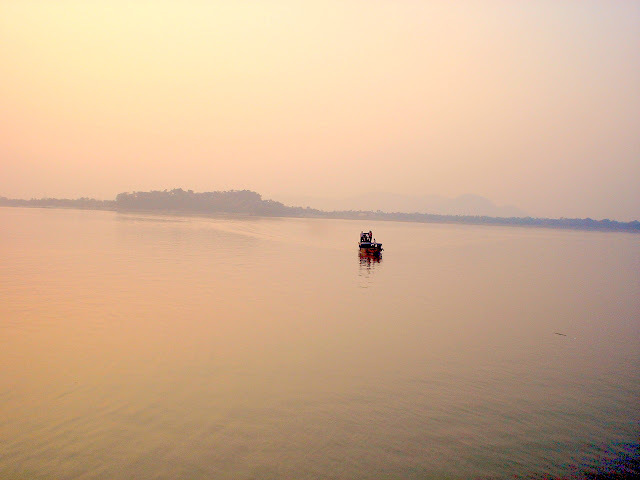 Luit.Brahmaputra. 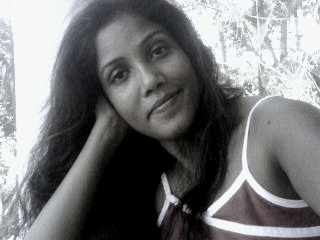 Meghna. Yarlung Zangbo. There are so many names a river can have! The mightiest of all Asian rivers, Brahmaputra is the lifeline of millions of people in 3 countries - India, China and Bangladesh. We grew up hearing its stories, singing songs about it. We ate fish caught in the river and we took romantic boat rides on it, soaking in the winter sun. We stood at its ghats, hearing the chants of the mantras and felt a spiritual bliss within. But today the same mighty river is endangered! To discuss these dangers on Luit and people of the river basin, the Earth Journalism Network is organizing a 3-day workshop in Kathmandu, Nepal. I am happy to be selected for the workshop and hope I can comeback with more insights to share through my writings in the future. The Third Pole Project of chinadialogue and the Earth Journalism Network is organizing a three-day Media Workshop on Climate Change Effects in the Yarlung Zangbo/Brahmaputra Basin for journalists from Bangladesh, China and India from October 14-16 2011. Download application form. The workshop, sponsored by The Asia Foundation and the Heising Simons Foundation, will be held in Kathmandu, Nepal. Experts in various aspects of the topic will brief journalists, who will also have the opportunity to engage in interactive sessions to improve their knowledge base and skills. A one-day field trip to witness the effects of climate change in a river basin and what can be done to adapt to this change will be a part of the workshop. The workshop is open to journalists from any media from Bangladesh, China and India, the three countries in the basin. Those interested in participating should apply by filling in the application form. Complete application requires filled-in form, CV, a support letter, and two clippings/links to relevant published reports – print, web, audio or video. Send the completed form and all attachments to Katharine Eaton. The deadline for receiving applications is 11 September 2011. Only successful candidates will be contacted, and their expenses to attend the workshop will be borne by the organizers. Journalists who have been reporting on various environmental issues in the basin are especially encouraged to apply.